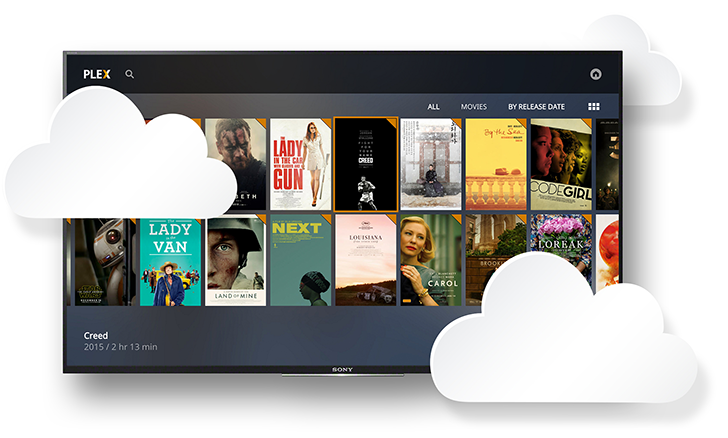 In order to understand the usage across the Plex ecosystem and how we need to improve, Plex will continue to collect usage statistics, such as device type, duration, bit rate, media format, resolution, and media type (music, photos, videos, etc.). We will no longer allow the option to opt out of this statistics collection, but we do not sell or share your personally identifiable statistics. While that is obviously a concerning alteration, Plex already pointed out in the same post that this relates only to third-party media services and does not equate to knowing or sharing what is in a user's personal library. Essentially, if you stream something through a third-party service, that service would be able to know what you are streaming, which makes sense. In Valory's backtracking statement, he says that "providing an ‘opt out’ [sic] in the set-up gives a false sense of privacy and feels disingenuous on our part." That's because the opt-out doesn't relate to the third-party service, meaning "even if you opted out, there is still a bunch of data we are collecting that we tried to call out as exceptions." He went on to promise further changes to the policy in order to clarify the situation and reiterated that Plex "will NEVER sell any data, anonymous or otherwise, about your own personal library." The policy will be updated again over the next few days, but whether this will be enough to satisfy unhappy customers remains to be seen. It's understandable that users would question data collection practices, especially when they are paying for a subscription. It might be that third-party services are requesting this and Plex has its hands tied somewhat. We'll watch on with interest and update this post when there's more to report.